The school is part of our society, which increasingly uses more and more the social networks. Therefore, we must continue this momentum, not only by using them, but by also guiding the students of its proper use. Thus, most educators working with high and middle level schools are aware of the involvement of young people in social networks, but few of these educators are prepared to deal with them the issue. Experts discuss the risks and benefits of such sites, and the role of schools, to offer a comprehensive approach that addresses the needs of online students. 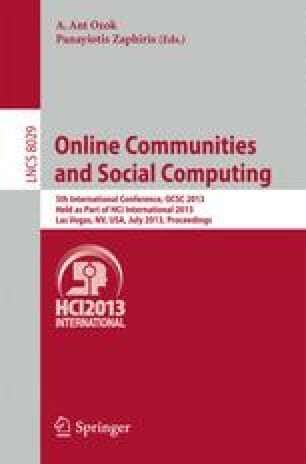 This paper seeks a solution to the complex world of social networking in education, where users can belong to a social network not as such, but as a set of objects that define a necessity. This research work tries to redefine social networking of an online community, where objects that work on the same stage define the team. To do this we propose a school architecture, where objects define the curricular activities, with known characteristics.